In addition to the 65 million men who served in World War One, 16 million animals joined them. These animals aided in saving lives and offering comfort in the worst conditions. Whether their roles were on the fields, aboard a ship, or in the air, their contributions will always be valued. With their heightened senses and undying loyalty, man’s best friend was selected as one of the animals to take to war. Thousands of dogs were deployed, including 30,000 from Germany, 20,000 from Britain, France and Belgian, and 3000 from Italy. Dogs of different breeds and sizes were used because each had a different role. Dobermans and German Shepherds were the scouting and sentry dogs to detect when there was an intruder in an army base. Other dogs were used as casualty dogs to locate and comfort injured soldiers while they waited for help or died on the field. 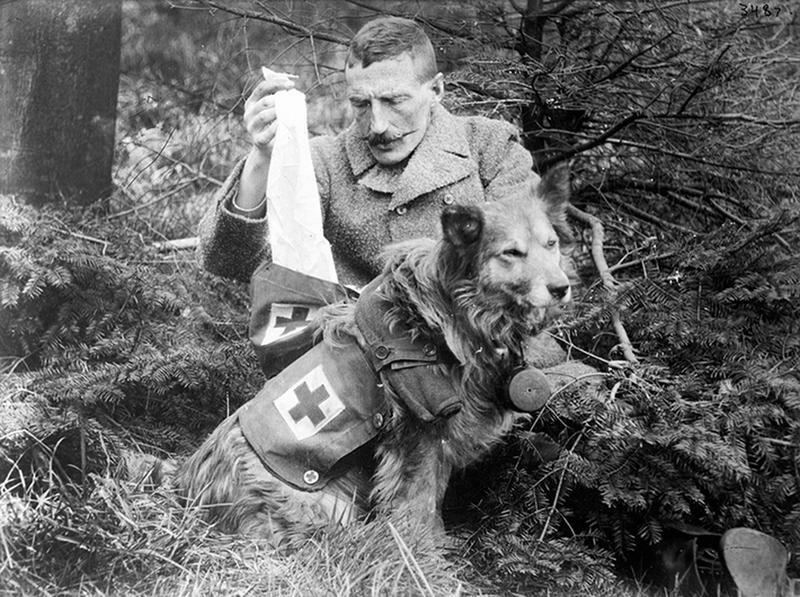 Messenger dogs were relied upon to deliver messages back to base undetected. Smaller dogs were taught to hunt rats in the trenches, and played the role of mascots to provide emotional support to the soldiers. One of the most decorated military dogs was Sargent Stubby. He was credited for saving soldiers from gas attacks and intruders, as well as comforting recovering soldiers in a hospital. Lauded for their masterful hunting skills, cats were used in World War I to hunt rats, whether in the trenches or on ships. Togo the cat served on the battleship HMS Dreadnought. Cats also served as mascots and the soldiers were grateful to have them around. 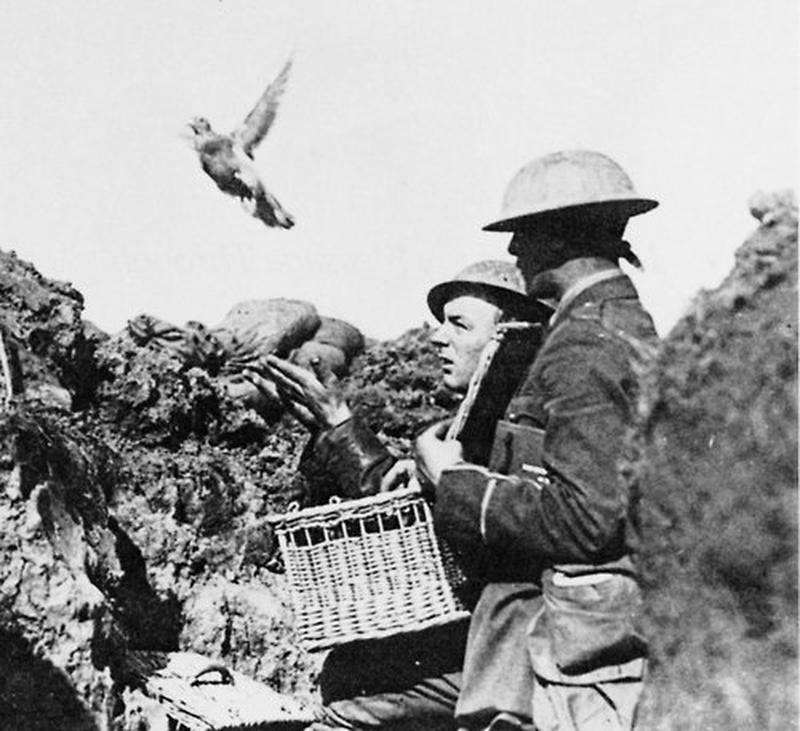 Homing pigeons were masterful messengers with a 95% success rate of reaching their destinations. Even if the base had moved, the pigeons always found their way home. For this reason over 100,000 were used to deliver messages in World War I. Soldiers travelled with them when they went out on the fields. A famed French pigeon, Cher Ami, was awarded a French medal in 1918 for flying 25 miles in 25 minutes to deliver the coordinates of some trapped soldiers. Even though she was shot in the chest and leg, she still managed to fly back to the base. 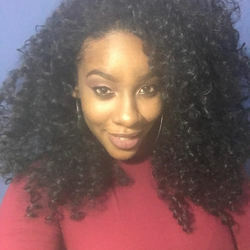 All 194 soldiers were rescued thanks to her. These beasts of burden were crucial for transportation in World War I. They carried equipment, food, water, and medical supplies to soldiers on the front lines and were considered as the key to saving human lives. Horses also served as cavalry units and wore gas masks like the soldiers on their backs. They were so important to the war that the American Red Star Animal Relief was set up to attend to the injured American horses on the fields. Over 8 million horses died fighting in the war, 2.5 million were treated, and only about 2 million were re-commissioned back to duty. Their service was recognised by the U.S. Army Quartermaster Museum, which erected a plaque in their honour. These slow, slimy, creates probably saved thousands of lives. Mustard gas was used as a weapon by the enemies, but by the time soldiers noticed the presence of the gas, it was already too late. Army personnel soon discovered that slugs could detect the gas long before humans can. Slugs rang the alarm by closing their breathing pores and compressing their bodies when the gas was around. When this happened, soldiers instantly put on their gas masks.